You want the best watches you can get, right? Just with the condition that it fits your chosen price point of course. In other words, you want the best bang for your buck! Hello budget-friendly watch brands. Just because they’re budget-friendly watch brands do not mean they’re not good watches by any means. To that, we have collated some brands that we feel are the best for the job. They’ll be divided into two: mechanical/automatic watches and quartz watches. Both have their pros and cons, and we have their summaries written below. On a final note, skip ahead if you prefer quartz watches. An advantage that mechanical/automatic watches have is that buying a good one is generally considered an investment. 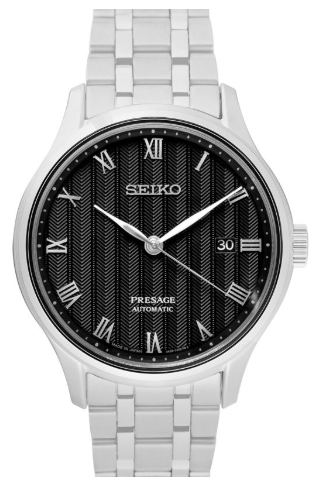 The best thing about Seiko as a brand is that they have watches covering everything within a reasonable budget! For example, you can go for a Seiko 5 which is just around $100, a Seiko ‘Turtle’ Prospex SRP777 Diver which sells for $495. Both budget-friendly watches are examples in each one of their categories. Evidence is the use of automatic movements in both watches that we mentioned above. 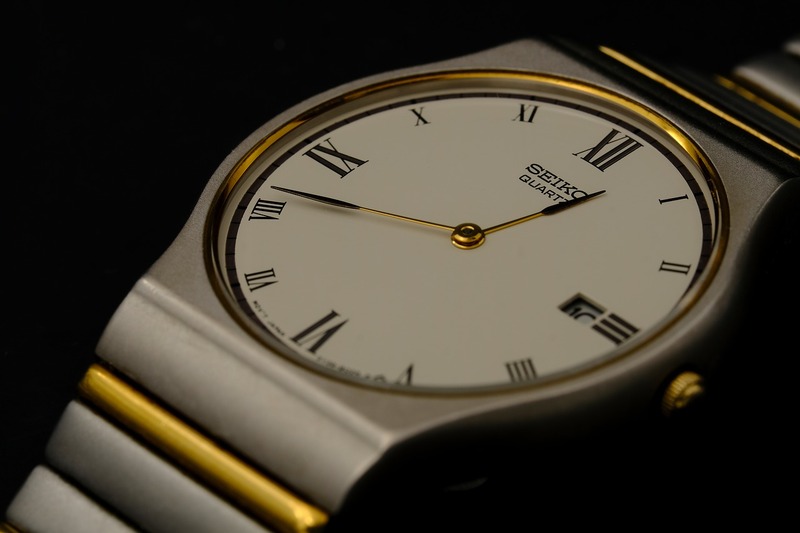 While Orient is a subsidiary to Seiko, they’re actually not the little one when it comes to designing a watch. 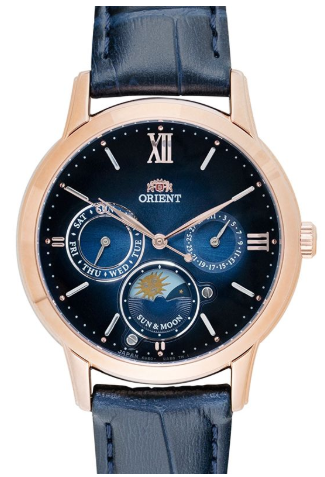 Orient watches have been known for their diverse use of materials when it comes to how their watches look. They can go from plain and simple like the Orient Bambino Small Seconds or something as eye-catching as the Orient Esteem Open Heart which gives you a peek into the watch’s movement. Both of these watches cost around $300 and $130 respectively. And they both feature automatic movements. On the other hand, quartz watches, when compared to their counterpart, are cheap and keep the time better. But buying one isn’t only an investment, it’s for keeps! 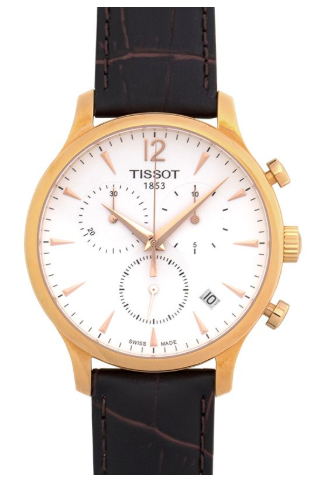 So far (as at 2018), Tissot has been making watches for the past 165 years. And that includes both quartz and automatic watches. Between the two, we prefer their quartz watches since Seiko does a better job when you compare prices and movements. At the same time, the value of quartz watches shouldn’t be ignored. 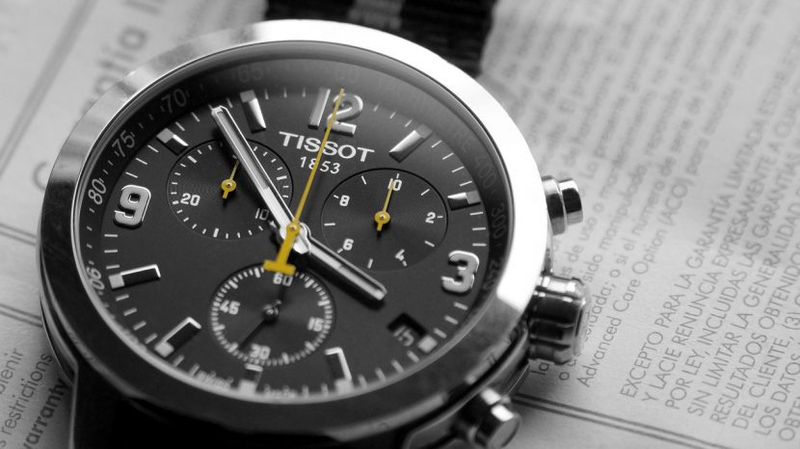 So, the Tissot Men’s Traditional Watch or the Men’s T-race Chronograph are options that we personally recommend you try out. The former costs about $200 while the second sells at around $400. Citizen has been known for its mechanical watches at cost-friendly prices, but nowadays, they’ve converted all of their watches to run on their Eco-Drive technology. The tech charges their timepieces through the conversion of any type of light into energy. And on a single charge, you can expect a few months of use. If the idea of winding (whether manual or self-winding) doesn’t appeal to you, this is an alternative to consider. In most cases, it’s even better than a quartz watch since there’s no need for a battery change even after decades. Sounds far-fetched, doesn’t it? Especially as the brand is supposed to produce budget-friendly timepieces. 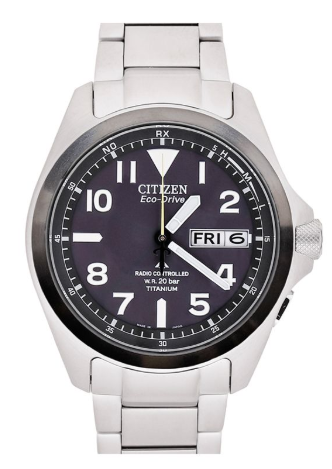 Nonetheless, evidence comes in the form of the Eco-Drive Stainless Steel Axiom ($140) or the $500 Men’s Promaster. In the Japanese watch-making industry, Casio is one of the Big 3. The other being Citizen and Seiko. Like the other two, they’ve made their own mark in the industry by mostly making quartz watches. Or in the case of their G-shocks, solar-powered ones. 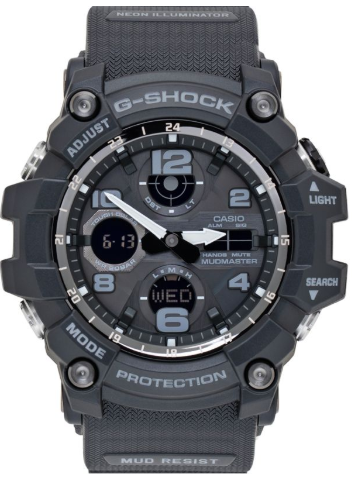 Great examples in their collections are the Casio G-SHOCK GW-9400 RANGEMAN (roughly $200), Casio AMW320B-1A (around $100), and the Casio Edifice EF503D. The first one is solar-powered, while the other two are quartz. There are countless watches under each brand that we mentioned above. Most of the watches recommended above have their own different models too! So be careful that you stick with the right category. Finding parts, information, and even tips are always easier if you have a watch that’s relatable. The budget-friendly watch brands that we’ve mentioned in this article are only a few options when it comes to the watch world. 0 Mar 29, 2019 by Arslan B.
Monochrome Watches: What Are They? 0 Apr 2, 2019 by Arslan B.